> Pain at the sides of your knee. 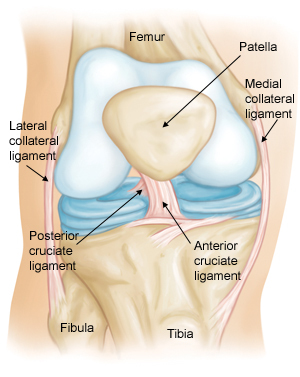 If there is an MCL injury, the pain is on the inside of the knee; an LCL injury may cause pain on the outside of the knee. > Swelling over the site of the injury. 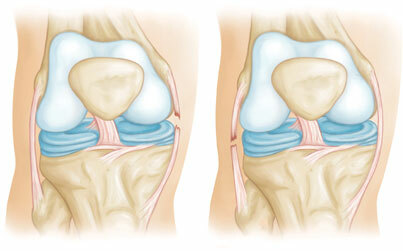 > Instability — the feeling that your knee is giving way. MRI. This study creates better images of soft tissues like the collateral ligaments.